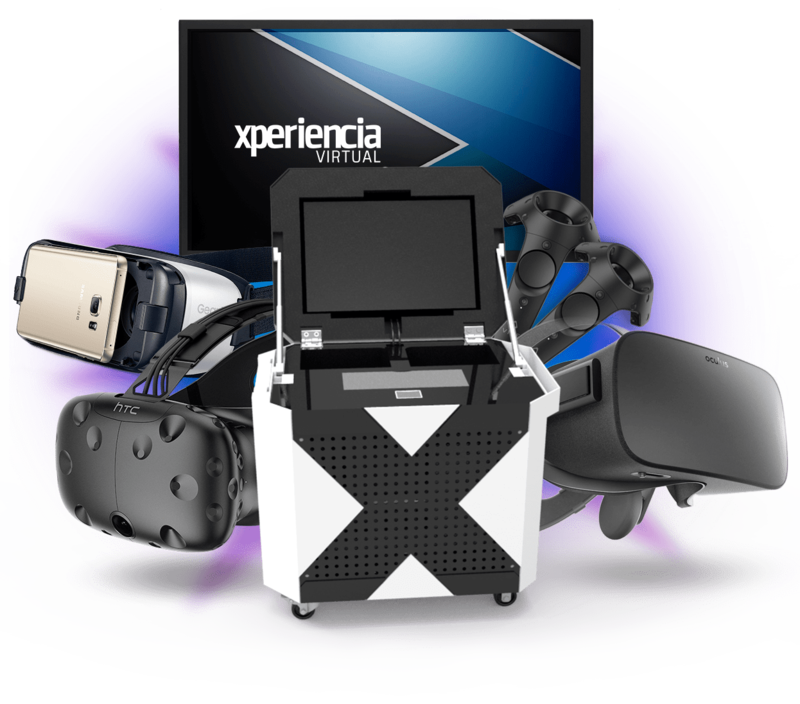 Xperiencia Virtual | Virtual Reality Company Spain. 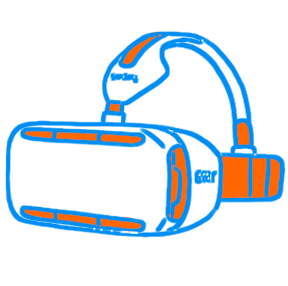 The experience offered by Oculus Rift glasses is different to anything you have tried before. You will feel as if you were actually in the virtual world. The HTC Vive glasses go even further than the other ones. They offer the possibility of moving physically in a room in order to dive into the virtual world which makes it practically impossible to distinguish it from the real world. The huge advantage of the Samsung Gear VR glasses is that they are wireless, which makes them very practical. Combined with their quality, these glasses, which work with mobile technology, provide an incredible experience. Tell us what your project needs and we will take care of the design. Your ideas come to life with 3D models, textures, renders and post production. We develop your idea and create the magic and finishing that your project needs. Enjoy your content in any device. We adapt your project to any platform.